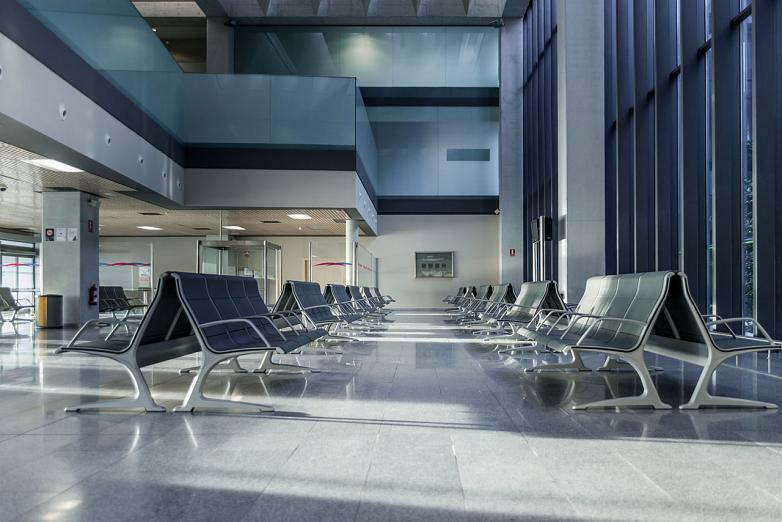 Actiu has supplied and installed benches in ten Spanish airports: Adolfo Suárez Madrid-Barajas, Barcelona-El Prat, Palma de Mallorca, Málaga-Costa del Sol, F.G.L Granada-Jaén, Menorca, Seville, Pamplona, Santiago and Valencia, since 2017, adapting the product to the needs of each facility whether through colours, materials or finishes (for example, the specific markings carried out on the seats for people with reduced mobility). The company has completed the work of dismantling, supplying and installing the Passport model benches for passengers both in T123 as well as in T4 and T4S in the Adolfo Suárez Madrid-Barajas Airport, which is over 16,000 seats. 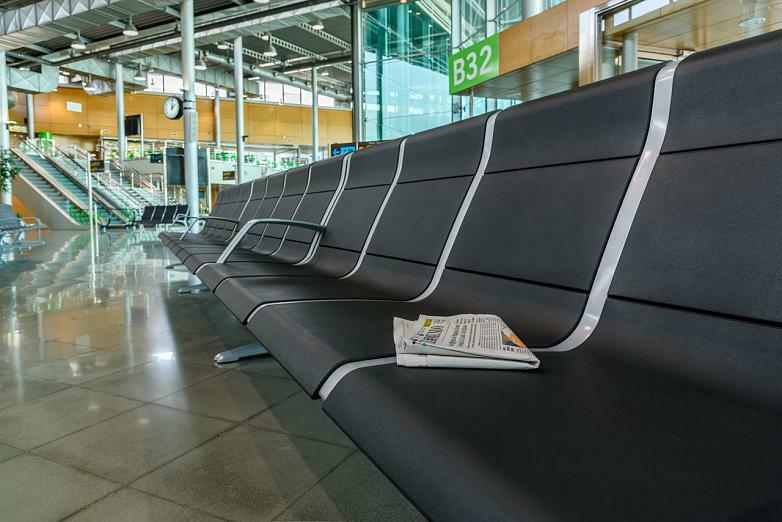 Furthermore, the company, specialized in designing and manufacturing furniture for work, community and transit spaces, has added another 2,565 benches, with 11,105 seats in total, already supplied in 2017 to Palma de Mallorca airport. Málaga-Costa del Sol, F.G.L Granada-Jaén, Menorca, Seville, Pamplona, Santiago and Valencia are other airports where Aena has renovated, within the last eight months, more than 500 benches amounting to more than 2,000 seats with the aim of modernizing its facilities and offering greater comfort and well-being to its users while they are waiting. 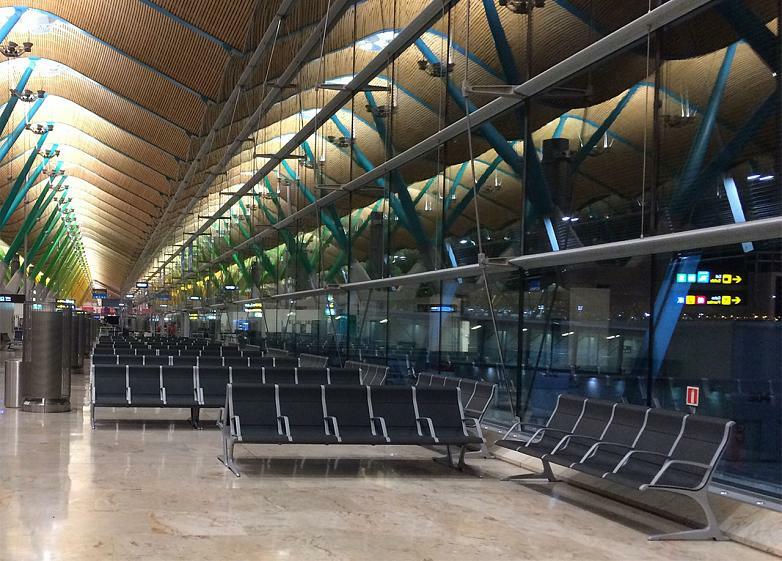 In just eight months the company from Alicante has personalized, manufactured and installed, in each of the aforementioned airports, 4,401 benches coming to a grand total of 19,275 seats. Furthermore, in the Barcelona-El Prat Airport, Actiu will soon finish installing the benches when the work to Terminals 1 and 2 has finished, which will mean installing a total of 1,360 benches, some of which include electrical outlets which allow the charging of electronic devices. Once the benches have been installed, the total number of seats available will be 6,668. Actiu’s capacity to coordinate the entire production process (design, production, logistics and assembly) as well as the experience obtained in projects such as the one in Palma de Mallorca, has allowed it to meet the deadlines, which was a great challenge that was passed with flying colours. Over the last seven years Actiu has equipped a total of 73 facilities within the Transport industry all around the world, of which 41 are in Spain and 32 in other countries on the five continents. The last two years have been especially significant for the launching of the company in this industry that has become a strategic area. “The experience acquired in the last 50 years of business history, together with our knowledge of materials, flexibility of processes and productive capacity enable us to offer solutions adapted to current needs in strategic markets such as airports, education or health. To enable this growth, Actiu has invested 4% of its turnover in updating its production plants, the renovation of the machinery and the incorporation of new technological systems which integrate all of the planning systems”, explains Actiu’s CEO, Joaquín Berbegal. Projects such as the those carried out in airports show the reactivation of the Spanish furniture industry. In this sense, Actiu’s national turnover figures again award it a strong position in the Spanish market with a notable increase in sales within the country. Actiu has defended, from its beginnings, sustainable manufacturing and has always worked in accordance with the most rigorous quality standards. It is LEED Platinum Certified, which is one of the most prestigious international recognitions for sustainable building and it contributes, with its furniture, to ensuring respect for the environment in all its facilities.